In Minecraft’s opening menu splash screen, the game will generate one of any number of possible pre-written messages. These messages say things like “100% pure!” or “Does barrel roles!” or memes or wholesome messages. They would also occasionally reference Minecraft’s original creator, Markus “Notch” Persson. This no longer appears to be the case in the latest update. Minecraft’s latest snapshot, which is the term used for an iteration of a development build, has made some changes to that splash screen text. In Snapshot 19w13a, all references to Notch in the splash screen appear to have been removed. This means that splash screens that read “Made by Notch!” and the like were specifically removed in today’s update. Persson is still listed within the game’s accessible credits as the game’s credits, however. 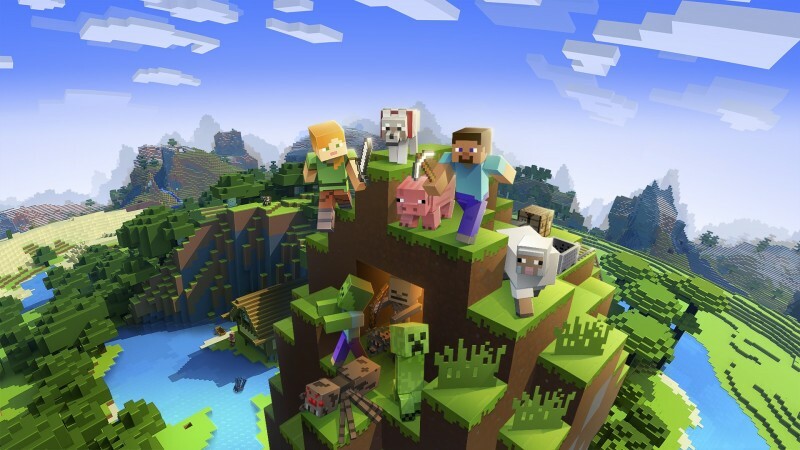 While we have reached out to Microsoft, which owns, maintains, and develops Minecraft after purchasing it in 2014, there has been no answer by time of writing. The only changes to the splash screen text appear to only be related to Notch. It is hard to speculate on why exactly this change would be made, but the Minecraft creator has been criticized for what some online have deemed increasingly erratic behavior on his personal Twitter account. Notch has recently stated that people should be allowed to discuss IQ differences between populations and gone on tirades about gender identity. Whether you agree or disagree with him, it is possible Microsoft is unwilling to deal with the fallout of Mojang’s former head’s social media activities, especially for products geared toward children. Minecraft is currently available on pretty much everything. Server platform: Ping request cannot get data. Players: 2/420 (Players list) - Ping request cannot get data.